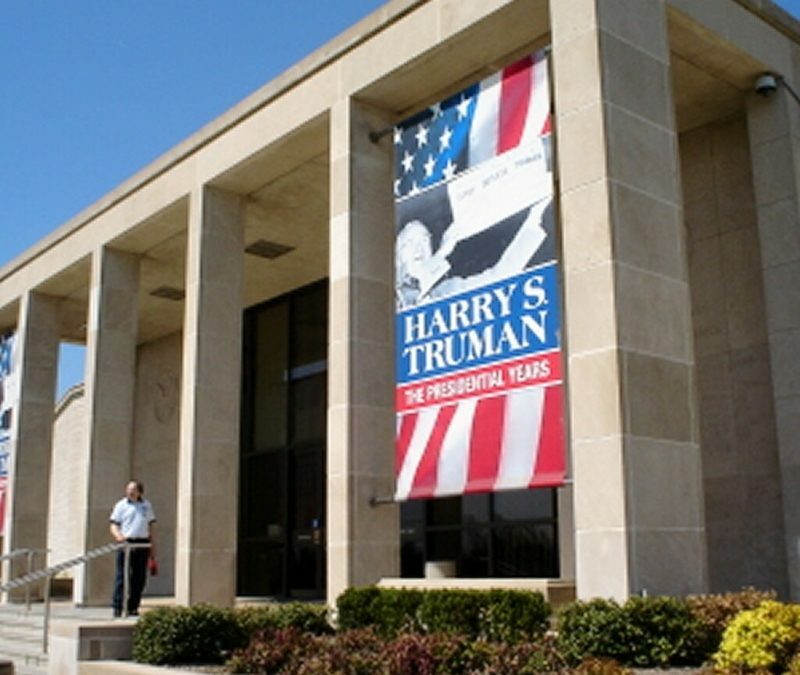 Read some articles identifying the best presidential libraries. Although all of the libraries feature exhibits and programs they will all be different. Scanning reviews can help you decide which libraries your group will find most interesting and whether the group wants to see more than one. In the article below, the author ranks the 10 best libraries and describes what is unique and interesting about each one. After you read some reviews, have your group rank the libraries. Take note of the tips from other visitors about each library, such as the amount of time they spent at the library, which exhibits were their favorites, and whether the library is more crowded at one time of day or another. These tips will help you make decisions about your trip. Check the locations of the libraries your group most wants to see, and note any others that are close enough to see on the same trip. Getting some preliminary pricing on travel may help you narrow your choices. Decide how long your trip will be, and how many libraries you will visit. Be sure to ask the libraries if they offer any special activities, pricing, tours or hours for groups. Finally, plan the details of your trip. Don’t forget that Summit Quest can save you time in your trip planning as we do it every day, and we are happy to help! Whichever library you choose, you can’t go wrong by giving your group a chance to explore our country’s history and the leaders who helped shape our nation. They will learn from the trip, possibly form an opinion on which is the best presidential library, and if you plan it right they will have fun in the process.